Where did Neanderthals live? What was their environment and habitat? 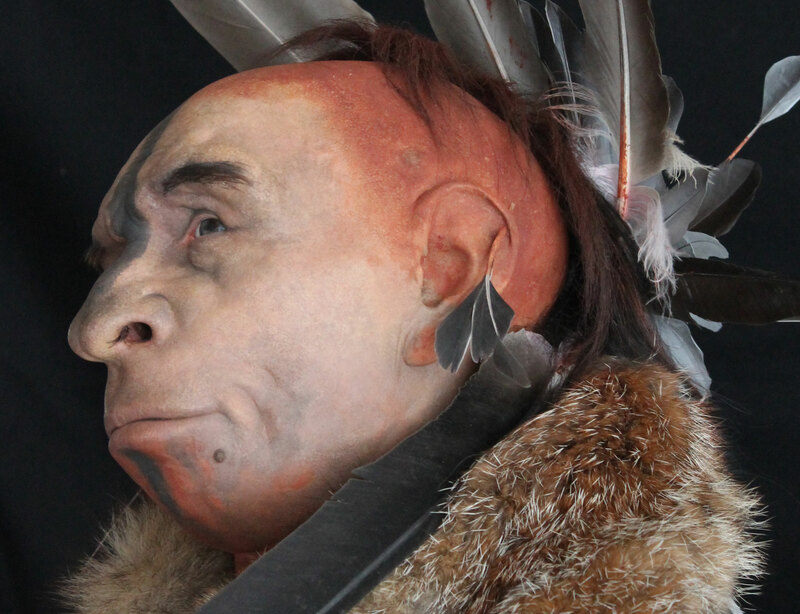 Neanderthals coexisted with Homo Sapiens, but what was the nature of their encounter? 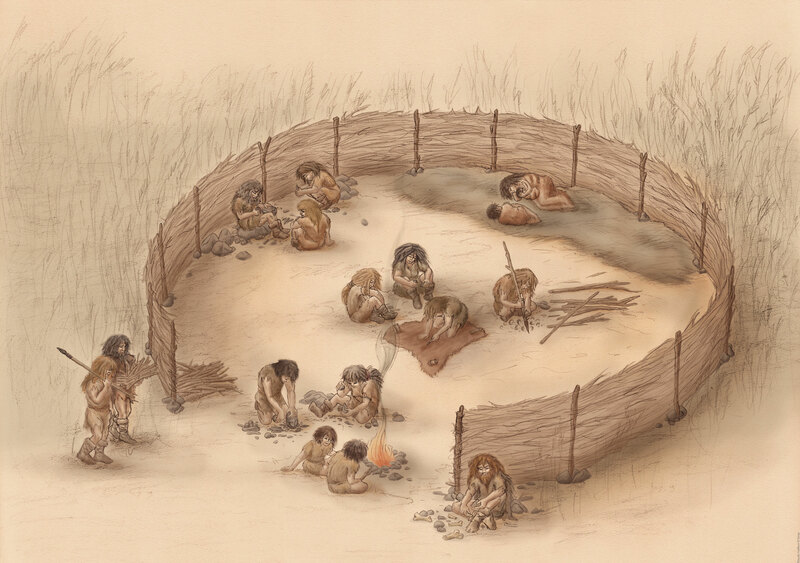 Why did Neanderthals go extinct?